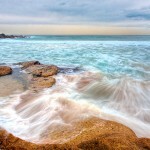 Do you have a bunch of Canon or Nikon SLR lens lying around at home and you’re not sure what to do with them? Well the folks at PhotoJoJo can help. 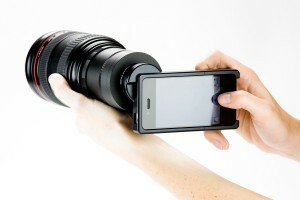 Their mount let’s you slap on your SLR lenses directly on your iPhone (iPhone 3 and 4 version available). 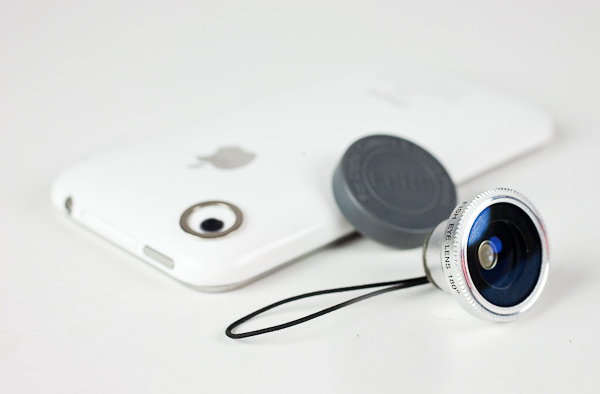 It is guaranteed to make you the coolest photographer in town.